This comes after the Supreme Court suggested abolition of hereditary rights of servitors in Puri's Jagannath Temple. 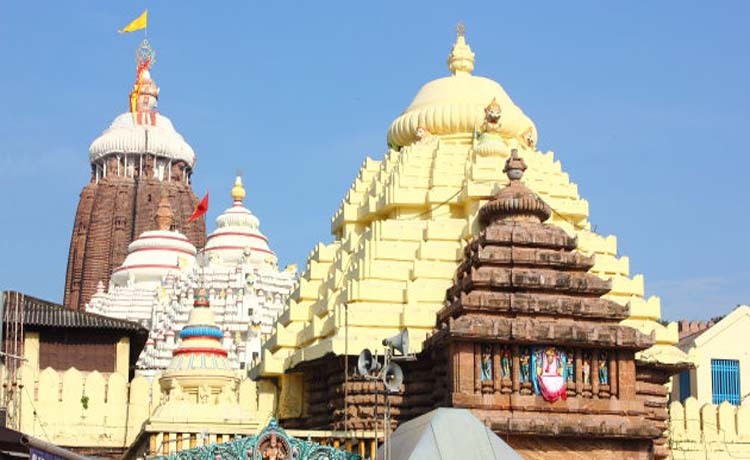 After the Supreme Court suggested abolition of hereditary rights of temple servitors in the Jagannath Temple in Odisha's Puri, a temple servitor has written a plea to the Chief Justice of India asking permission to end his life. Hindustan Times reported that Narasingha Pujapanda had earlier approached the Odisha government to seek permission for euthanasia, but his plea was rejected. The Supreme Court had said in July that the servitors of the temple would have no claim over the donations made to the temple and it would only go to the temple Hundi. Servitors of the temple had argued that for generations, they and their families have depended on donations and that was their only source of sustenance. The report in Hindustan Times quoted Pujapanda as saying, "Now that the apex court had asked the temple servitors to refrain from accepting donations from devotees, it's almost impossible to survive. I had approached the Odisha government seeking euthanasia but it refused. It's better to die at once than waiting for a hunger death."